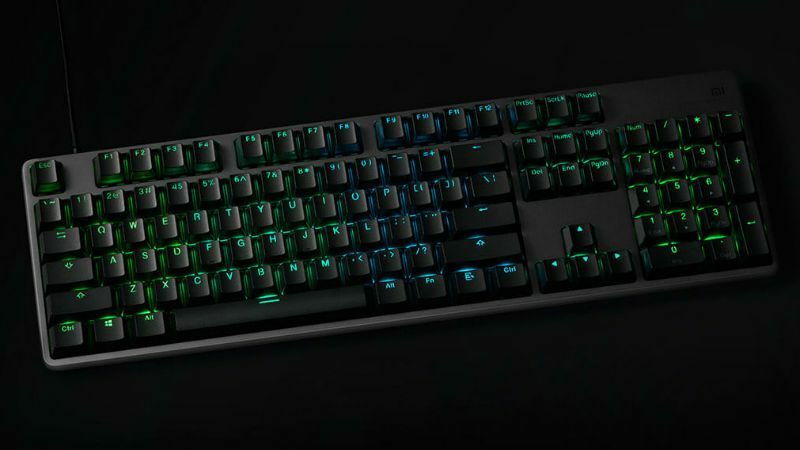 After the Xiaomi Mi Gaming Laptop 2, Xiaomi announced another product for the gamers, the Game Keyboard, where this time it is a budget friendly and a complete keyboard focused on the most gamers. 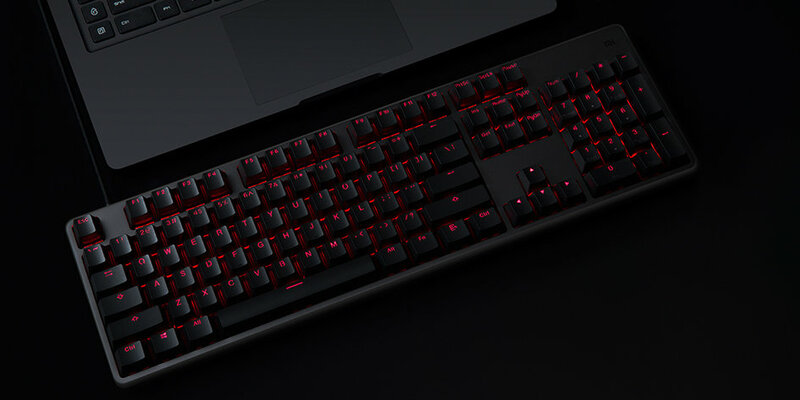 It all starts with a reinforced aluminum 5052 Korean chassis where mechanical push buttons manufactured by TTC are available in Red and Black variants. All keys, 104, are made of plastic PBT + PC laser engraved for greater durability, all buttons features backlight RGB lightning system configurable in 16.8 million colors with various lighting modes, which is adds the possibility to adjust both the speed and the intensity of the lighting. Xiaomi says that the Game Keyboard comes with 33 n-key rollover, with anti-ghosting tech. The left large keyboard area and the direction key area support n-key rolloever, the company claimed. Also, the Game Keyboard adopts an ergonomic button arrangement that has been designed to support the angle of different fingers. 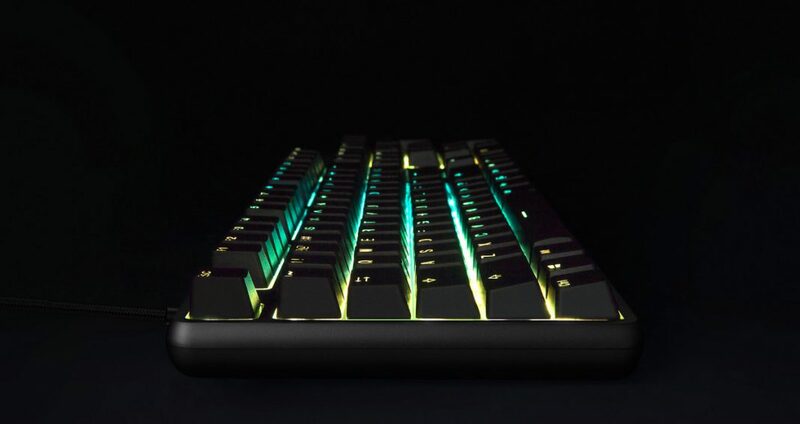 The information on the Xiaomi Game Keyboard is completed with the use of a SoM ARM Sonix ARM of 32 bits that will help to manage the user profiles (macros, lighting, etc), throws a Polling Rate of 1000 Hz, and now on sale in China at a price 229 Yuan, which translates into something less than 29 euros or 33 US dollars, a bargain, to the point that after the announcement all units were sold within a minute and right now there is no stock.